This will be our first general meeting. This meeting will go over basic information and more details about the events we have planned for this semester. We will be discussing the various guest speakers we will have this semester and the potential tour of a PT school. 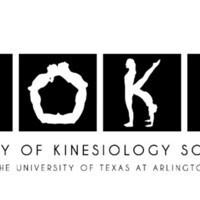 We are eager to discuss all the opportunities available through SOKS!